Osteoporosis is a disease characterized by deterioration of bone tissue that results in low bone mass. It generally affects the bones of the hip, spine, wrist and shoulder. Osteoporosis makes bones fragile, and that is why they become more susceptible to fractures. The disease usually progresses without any visible symptoms in the early stages. Once bones have been weakened, then there may be some signs and symptoms. These include back pain, loss of height, and a stooped posture. 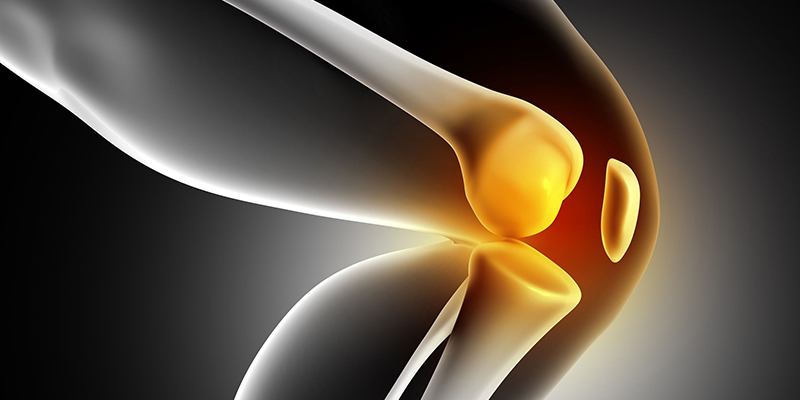 Osteoporosis is often only discovered when the weakened bones undergo a painful fracture. Osteoporosis is responsible for more than 2 million fractures every year. Women are more likely to acquire Osteoporosis. 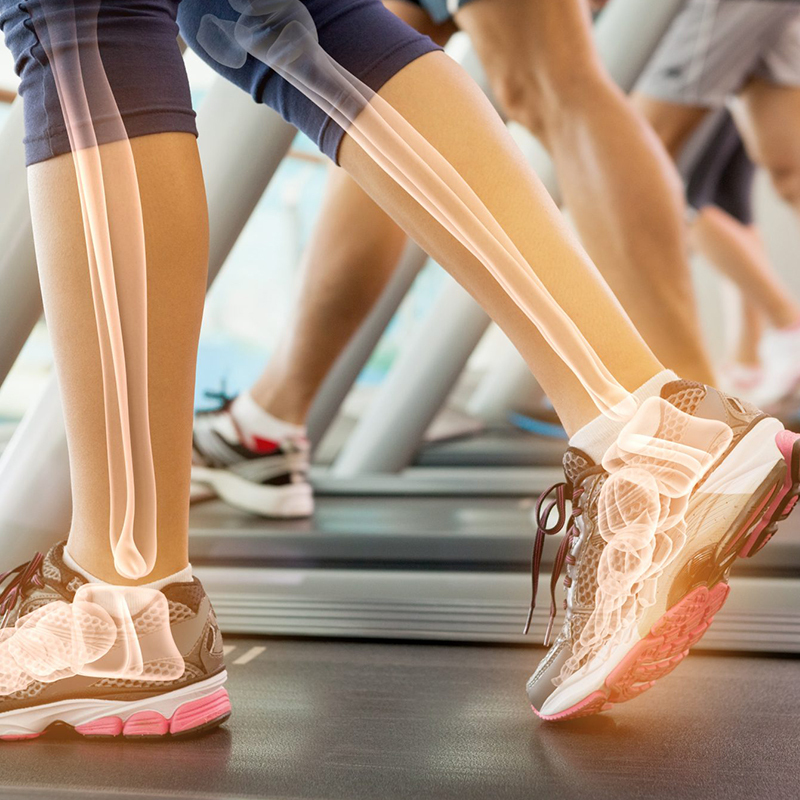 Studies predict that 1 in 3 women and 1 in 5 men will suffer from an osteoporotic fracture. Our osteoporosis treatment program includes treating and preventing fractures and using exercises to strengthen muscles. Medication is prescribed if needed by your doctor. There are numerous risk factors that increase your risk of developing osteoporosis. Gender-women over the age of 50 are more susceptible to this medical condition. Women undergo a rapid bone loss in the first 10 years of their menopause. This is because of hormonal changes that take place in a woman’s body after her menopause. Age – your risk for developing osteoporosis increases as you age. Bone structure and body weight – thin, petite and small structured people are more susceptible to developing Osteoporosis. Family history – if there are traces of Osteoporosis in your family lines, then you are at a higher risk of developing this disease. Nutrition – you are more likely to suffer from Osteoporosis if your diet contains inadequate amounts of Calcium and Vitamin D.
The diagnosis of Osteoporosis is dependent on your bone mineral density scan. The decision regarding the type of treatment you need is based on some factors. These include age, gender, and the risk of fracture and previous injury of the patient. Once you are screened for Osteoporosis, our professionals will start your osteoporosis treatment. Your treatment will be customized depending on the severity of your condition. The program is developed by OsteoCircuit to eliminate risk factors for falls as well as fracture risks for those with osteoporosis.